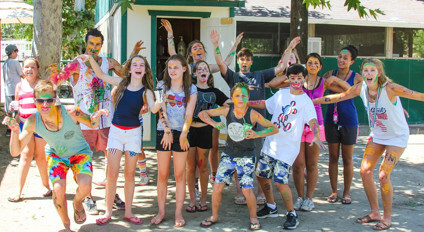 Days at River Way Ranch Camp are highly varied and always exciting. 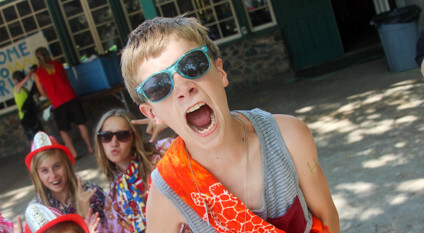 On weekdays, Monday-Friday, campers have 4 activity periods, in addition to an evening program every night. Rancheros and Seniors pick their schedule from a list of over 75 free choice activities on the Sunday of each week. Our youngest campers, the Buckaroos, travel as a cabin to their pre-scheduled activities selected just for them.